The Mitsubishi Pajero Sport stayed out of the competition in the D+ segment SUV category for a while. Now, to get back in action Mitsubishi has gotten a mild facelift through the new Splash edition. 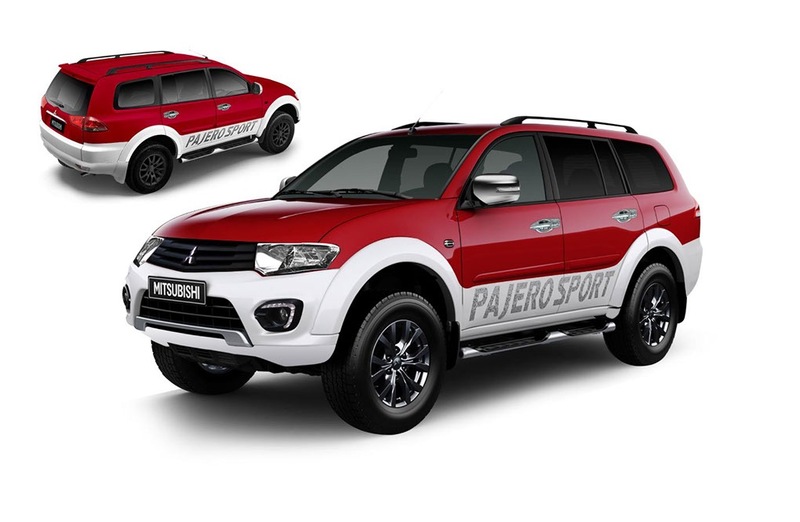 The new Mitsubishi Pajero Sport Splash will have an option to opt different custom color. 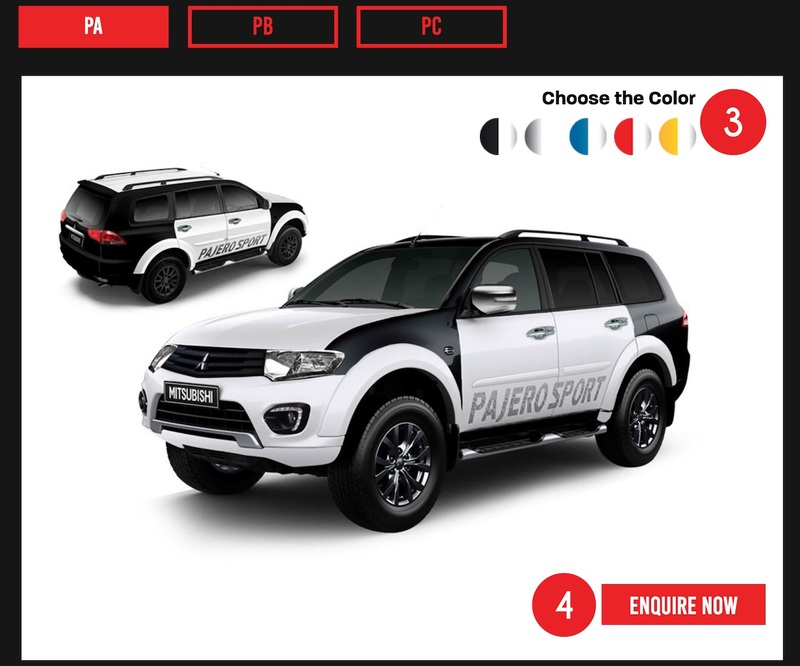 Mitsubishi now allows customers to choose from over 30 different colors and patterns for the Pajero Sport. These patterns and colors are essentially graphics that can be stickered on to the SUV. The Mitsubishi Pajero Sports Splash is offered with both the standard Pajero Sport and the Pajero Sport Select Plus. The Mitsubishi Pajero Sport Splash comes with three design patterns with five dual-tone colour options. Customers can configure the colour through the online configurator. The customers can try different patterns and colours before finalising which colour to go with. 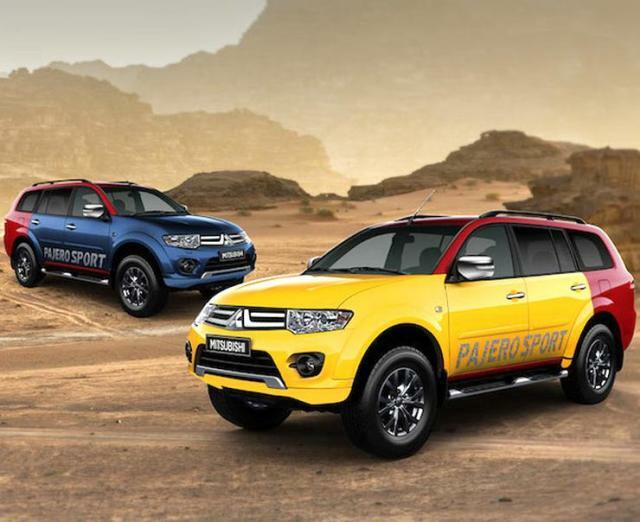 With the new colors configuration, the Mitsubishi Pajero Sport looks attractive when compared to the standard model. The Mitsubishi Pajero Sport is offered with 4×4 manual and 4×2 automatic transmission options while the Pajero Sports Select Plus is available only with the 4×4 automatic gearbox. Apart from the new customization color options, the interior and exterior design remain the same.